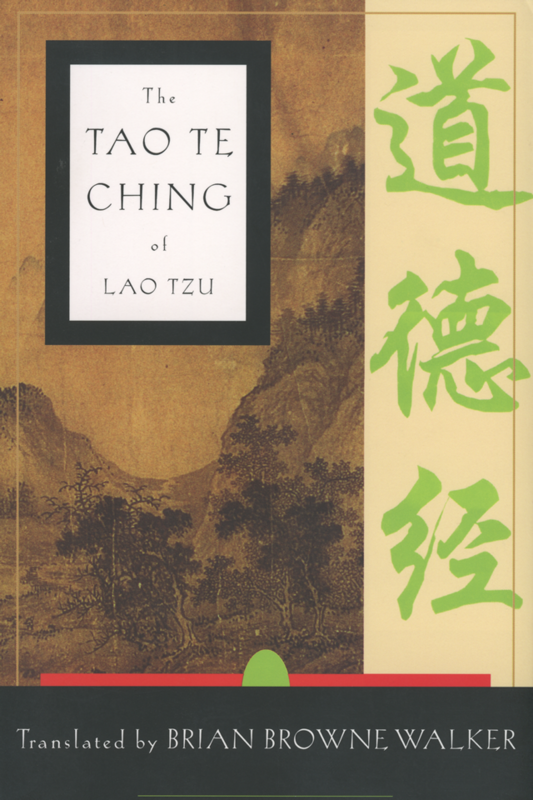 The Tao te Ching of Lao Tzu is one of the most frequently translated, widely read, and deeply cherished books in the world. It is, to my mind, the wisest book ever written and one of the greatest gifts ever given to humankind. In the handful of pages that make up the Tao te Ching, I believe there is an answer to each of life’s questions, a solution to every predicament, a balm for any wound. It is less a book than a living, breathing angel. How wonderfully ironic that a book as profound and simple as this bears a title that is difficult to translate. The word tao has no exact equivalent in the English language. “The Way” is one possible translation; “the way the universe works” is another; neither is wholly satisfactory. It is fitting, though, that the word remains enigmatic, because the idea behind it is the essential mystery: we know that life and the universe flow from a source, yet the nature of that source lies beyond our ken. As for the rest of the title, te may be translated at “goodness”, “virtue”, or “nature”; ching means “book” or “sutra” or “scripture”. What do we end up with? Something like “The Book of the Good and Natural Way”. Lao Tzu is no less an enigma. The name is generally translated as “old sage”, or, less often, “old boy”. My personal translation would be something like “ancient infant”, which suggests the combination of wisdom and suppleness that the teachings embody. According to legend, Lao Tzu was keeper of the Imperial Archives, in what is now China, during the Chou Dynasty some twenty-six hundred years ago. During a period of chaos and disorder, the legend goes, he elected to leave civilization and live out his live alone in the mountains. As he approached the gate of the city, riding on the back of an ox, he was stopped by the gatekeeper. Learning of Lao Tzu’s intentions, the man begged him to leave some written expression of his wisdom for the benefit of others. Confucius, impressed by Lao Tzu’s influence on people, visited him once to ask advice, ironically enough, on points of ceremonial etiquette. Baffled by the answers of the older man, to whom etiquette meant hypocrisy and nonsense, Confucius returned to his disciples and told them, “Of birds I know that they have wings to fly with, of fish that they have fins to swim with, of wild beasts that they have feet to run with. 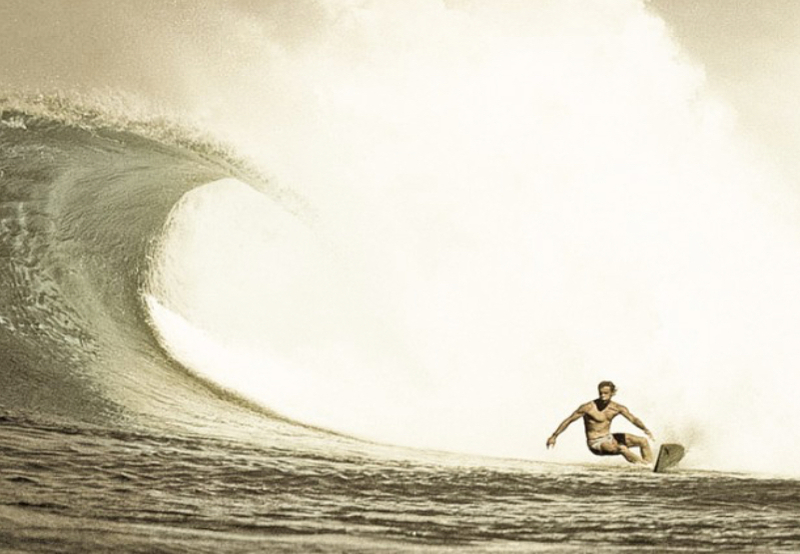 For feet there are traps, for fins nets, for wings arrows. But who knows how dragons surmount wind and cloud into heaven? This day I have seen Lao Tzu and he is a dragon. That Lao Tzu was a dragon is certain. Whether he was ever an actual lone man is doubtful. Historical evidence suggests otherwise. What is more likely is that the body of teachings now known as the Tao te Ching was developed over a period of two or three hundred years by five or six different sages. Some were almost assuredly women; certainly the teaching here is the gentlest and most motherly of all the world’s great treatises on the art of living. In the end it matters little who or what Lao Tzu was. As I wrote in my translation of the Hua hu Ching, “I have come to think of Lao Tzu less as a man who once lived and more as a song that plays, eternal and abiding.” As with any great song, there are many great versions. I recommend to students of tao that they study various translations of the Tao te Ching. May the teachings find a home in your heart and your life. when used it cannot be exhausted.